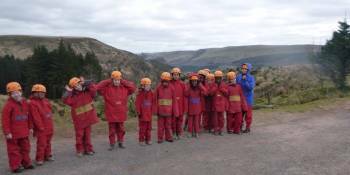 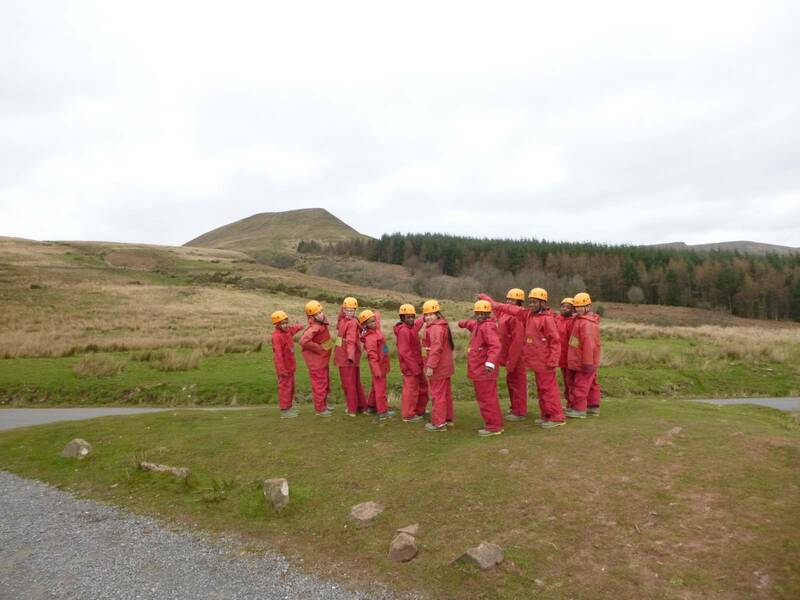 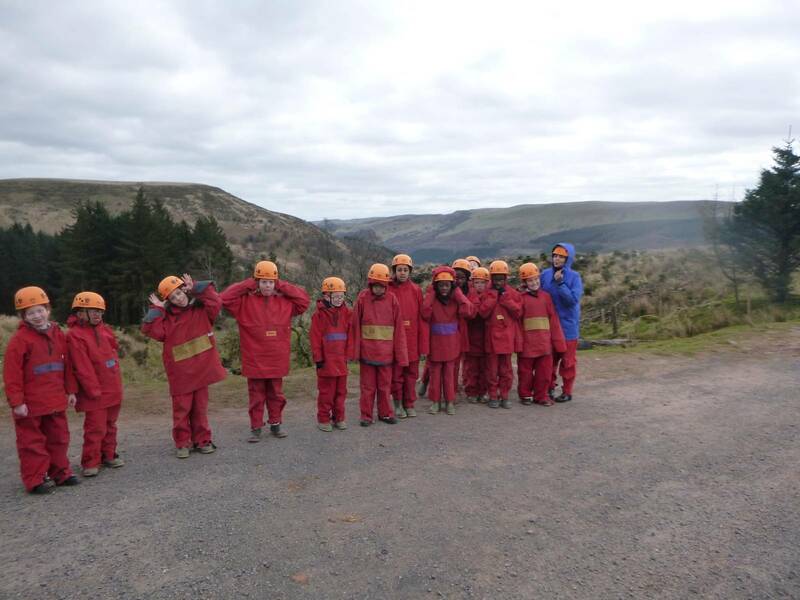 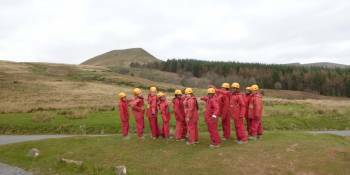 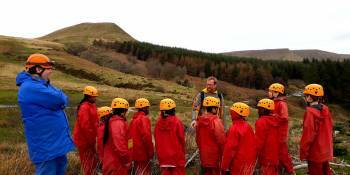 For Day 2 activities, teamwork, perseverance and resilience were displayed whilst 5LJ and 5ZJ tackled the Brecon Beacon National Park. 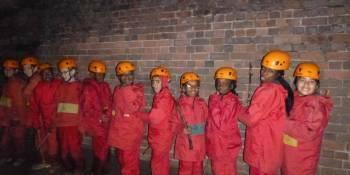 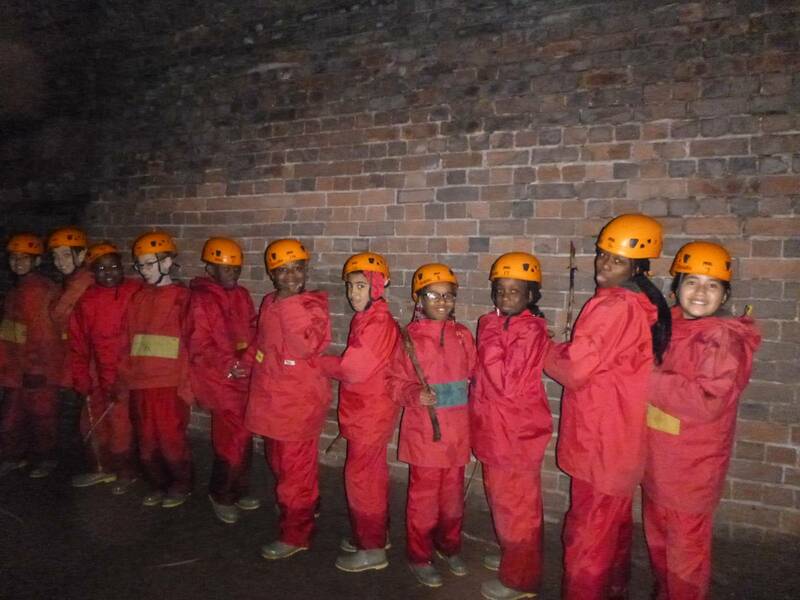 We bravely navigated through a pitch black tunnel, encouraging each other to succeed in reaching the light at the end. 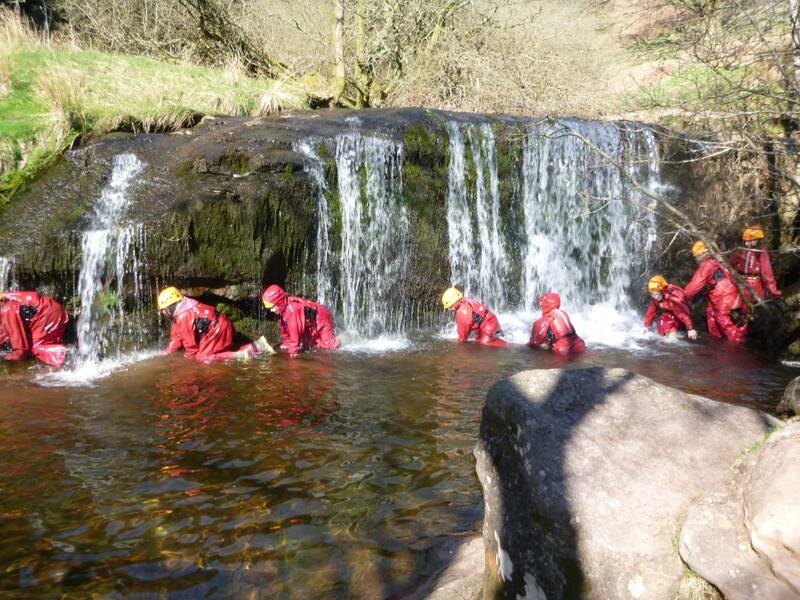 This was followed by our own hand-made lunches, which we ate under the glorious sunshine. 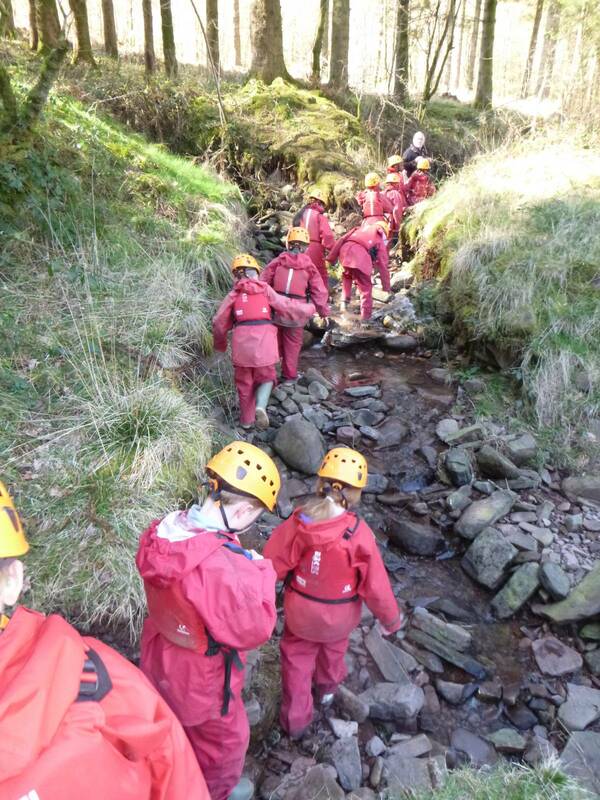 Fueled with energy, we started our gorge walk. 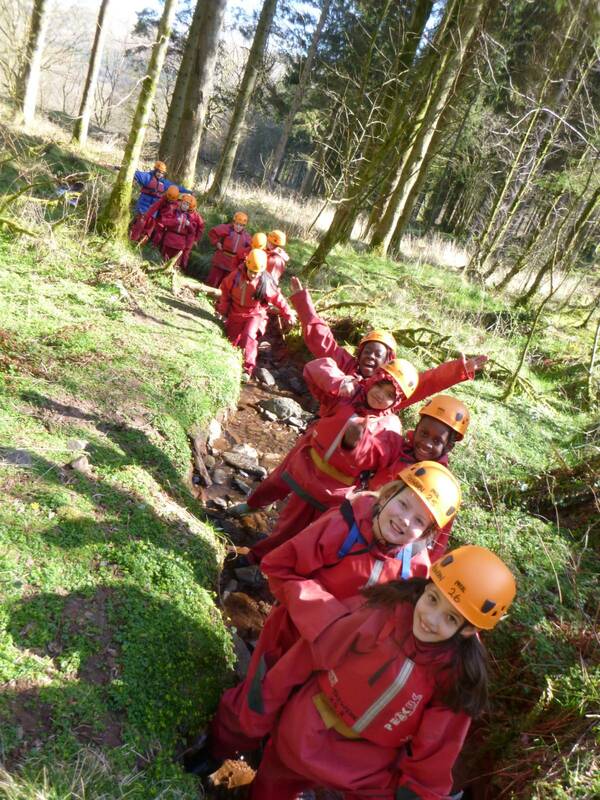 Teamwork and courage was exemplified throughout this. 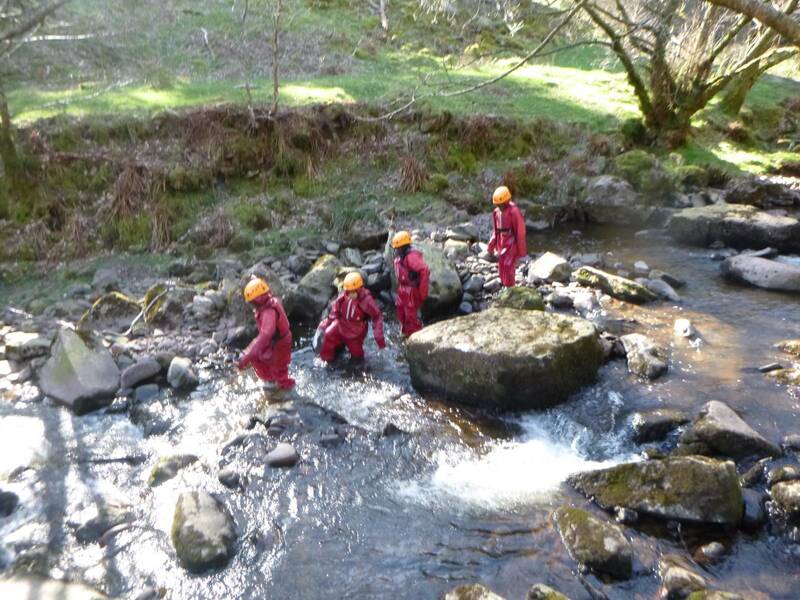 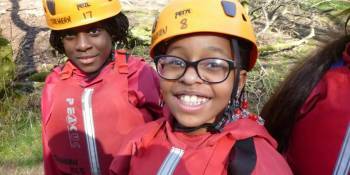 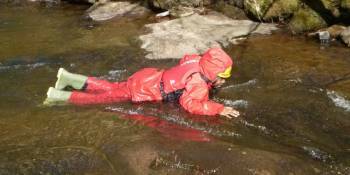 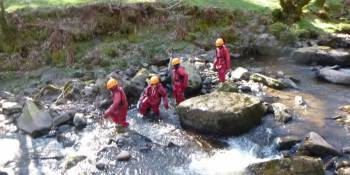 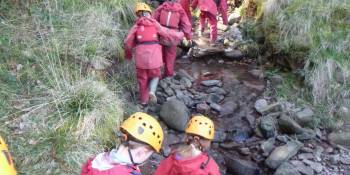 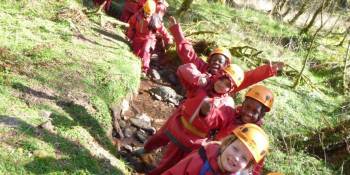 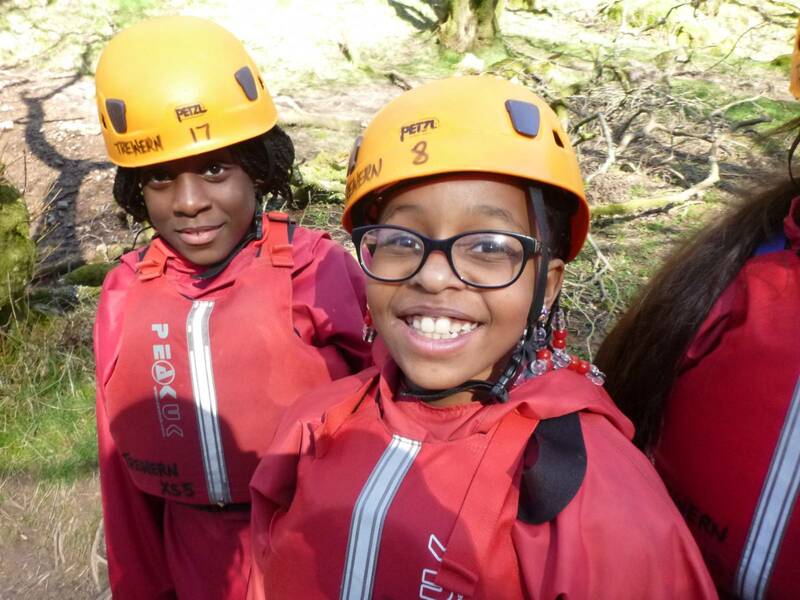 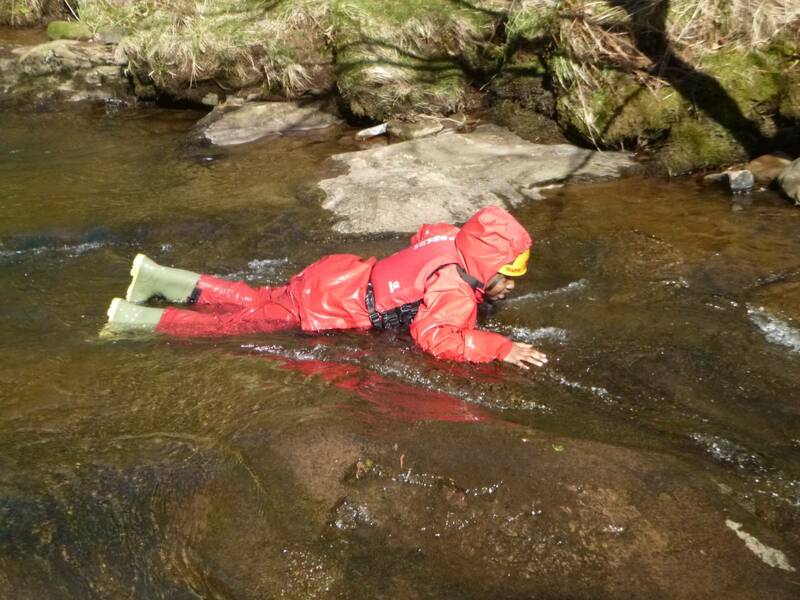 We were supporting each other climb up slippery rocks, communicating about any deep dips in the water and helping others be confident in complete challenging tasks. 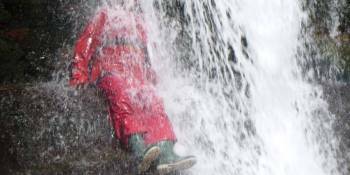 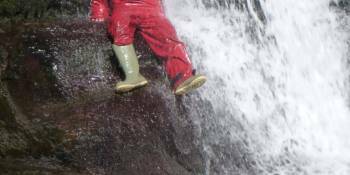 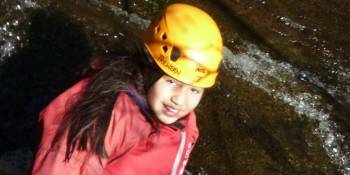 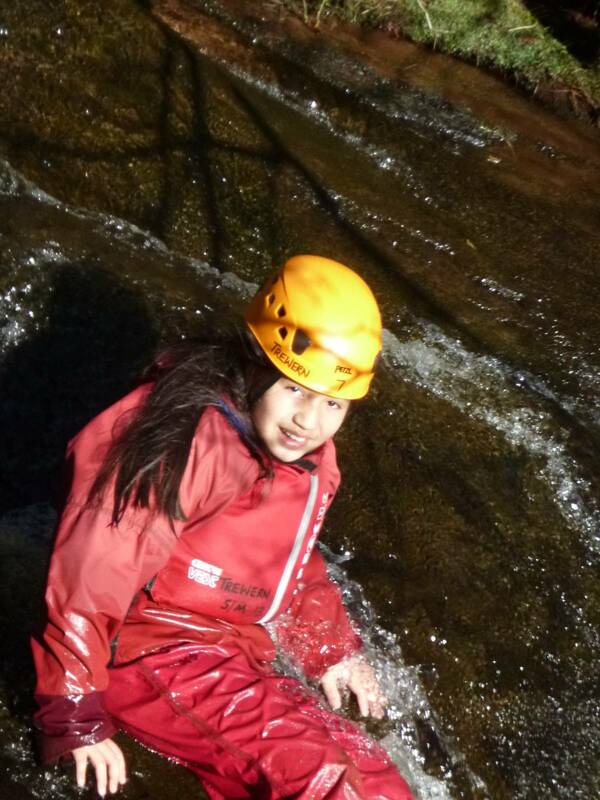 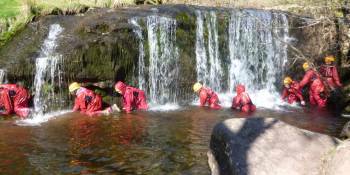 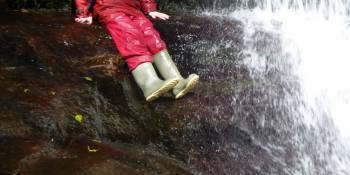 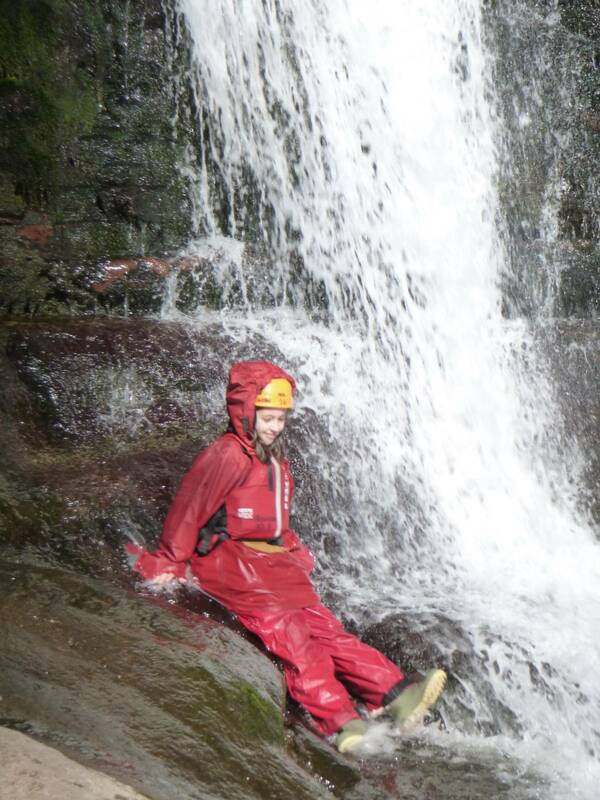 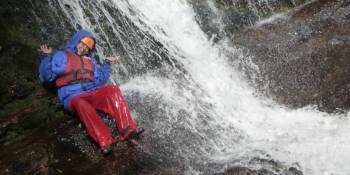 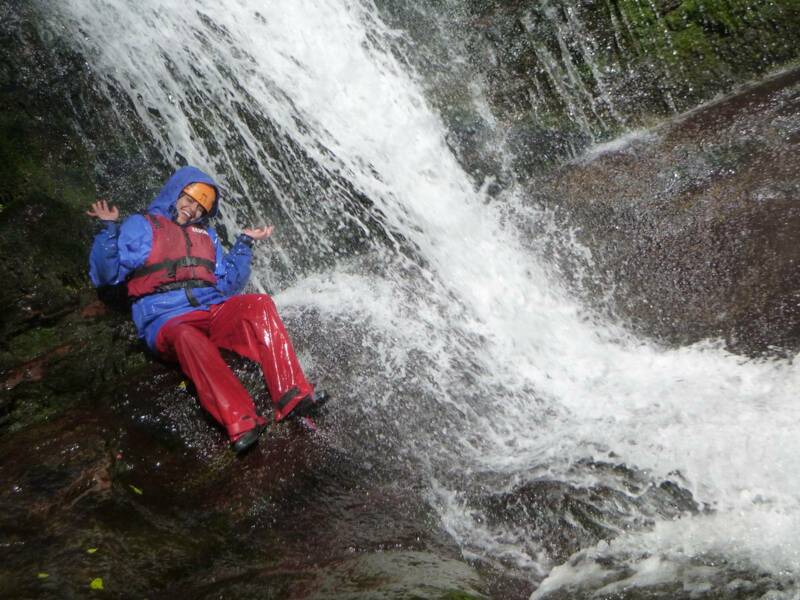 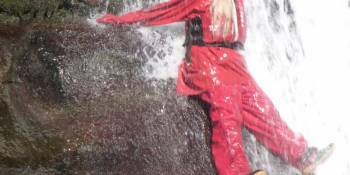 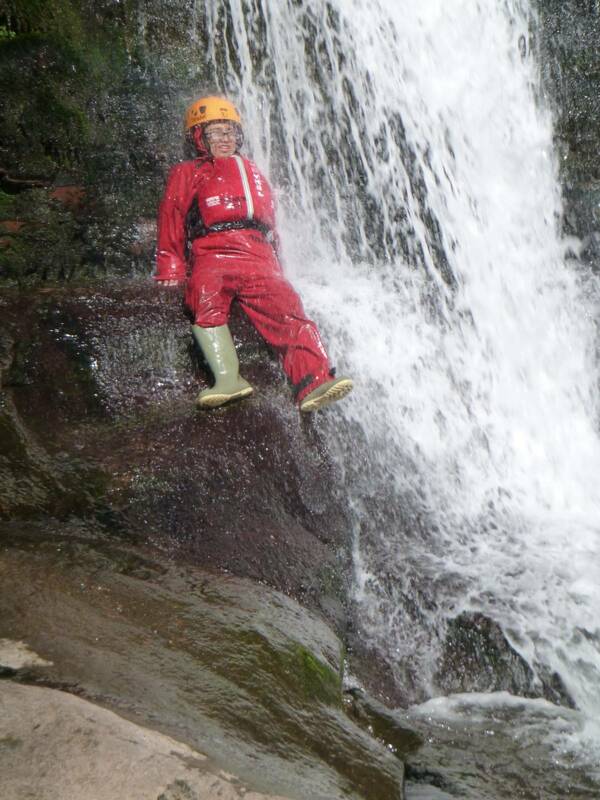 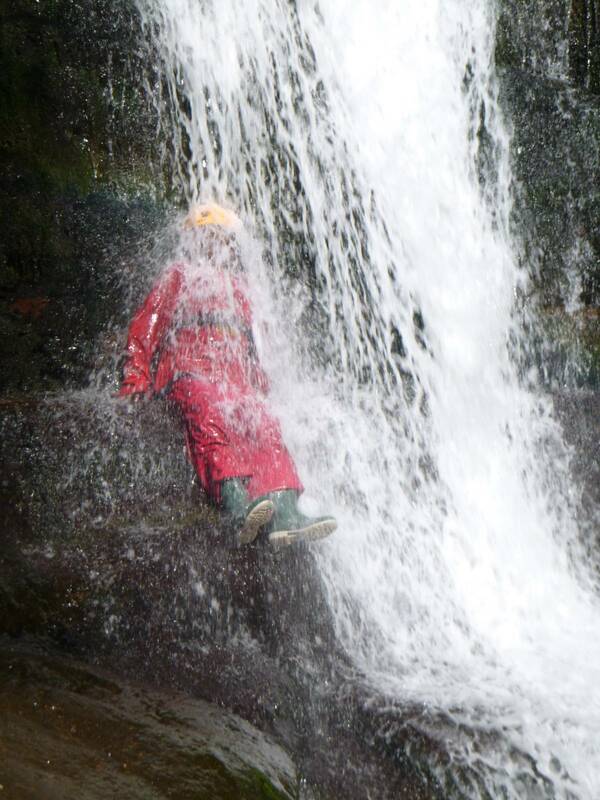 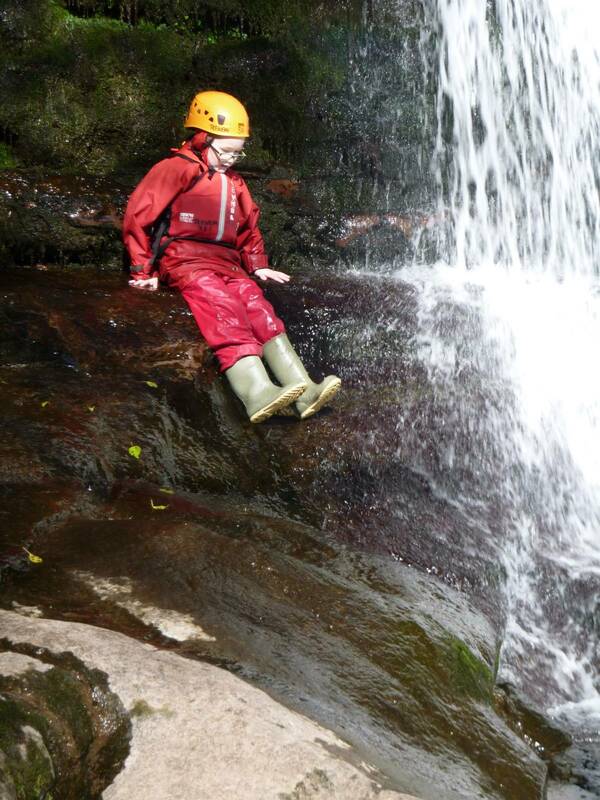 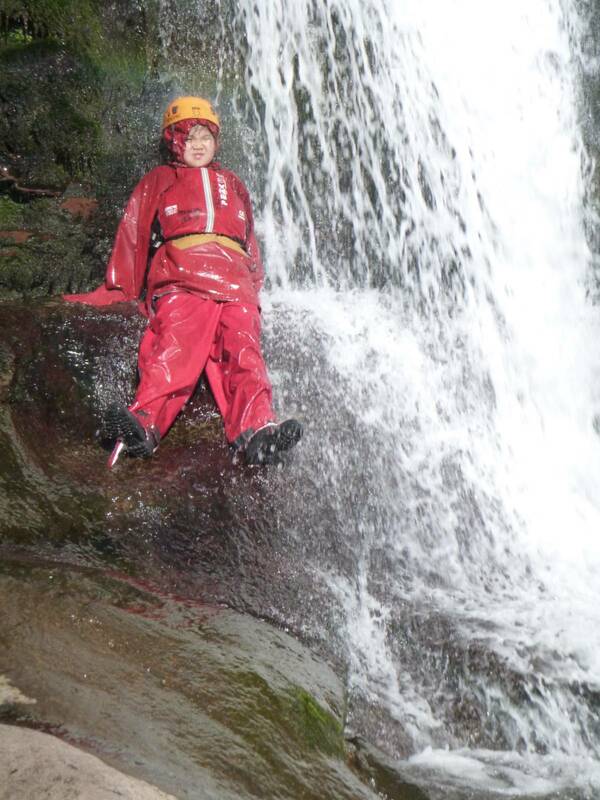 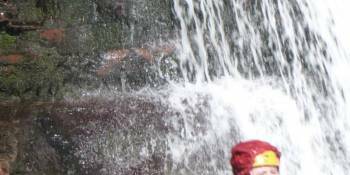 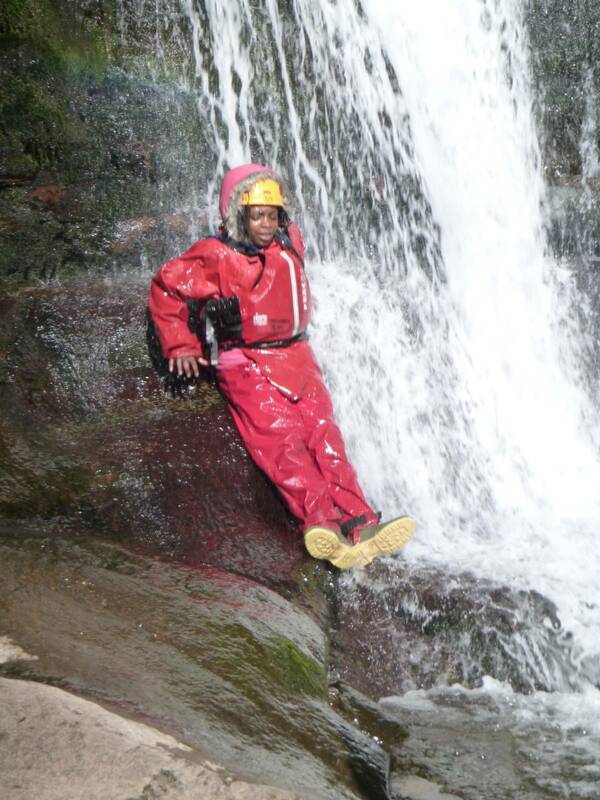 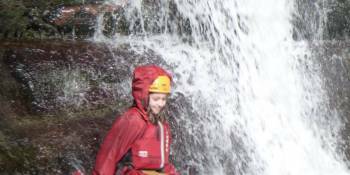 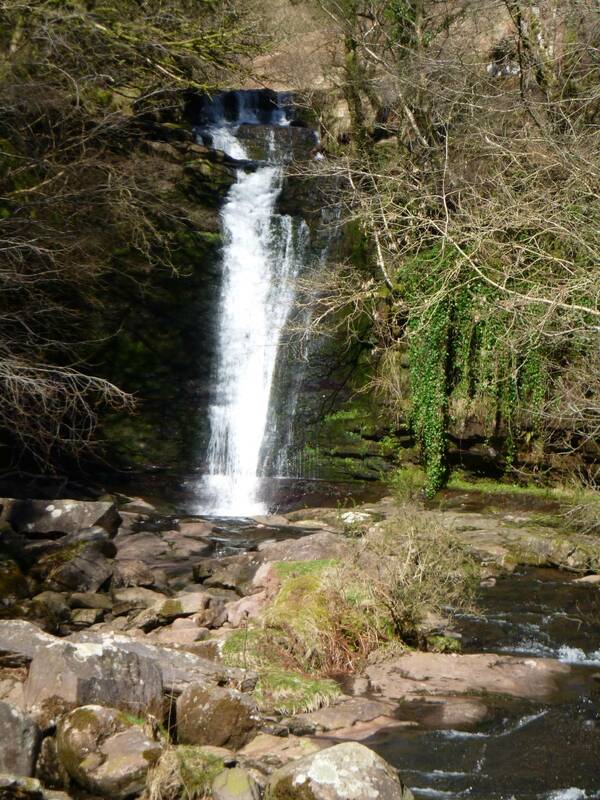 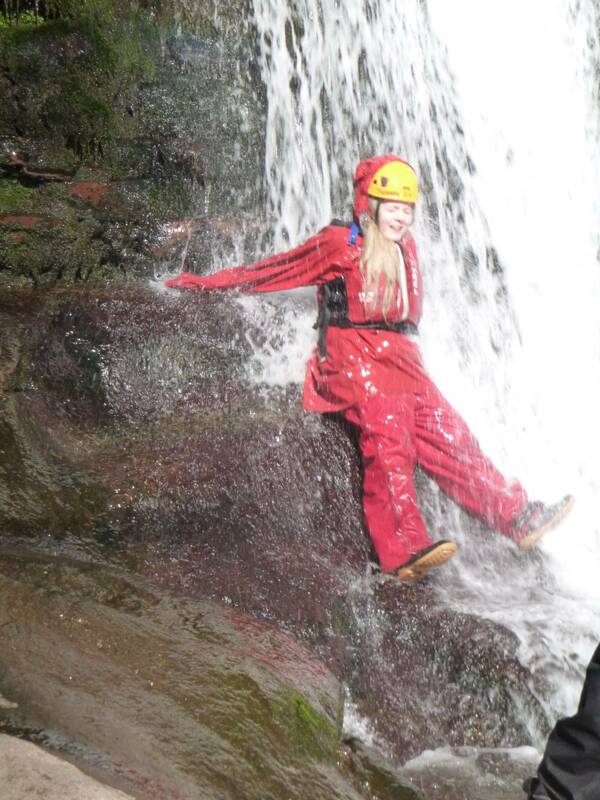 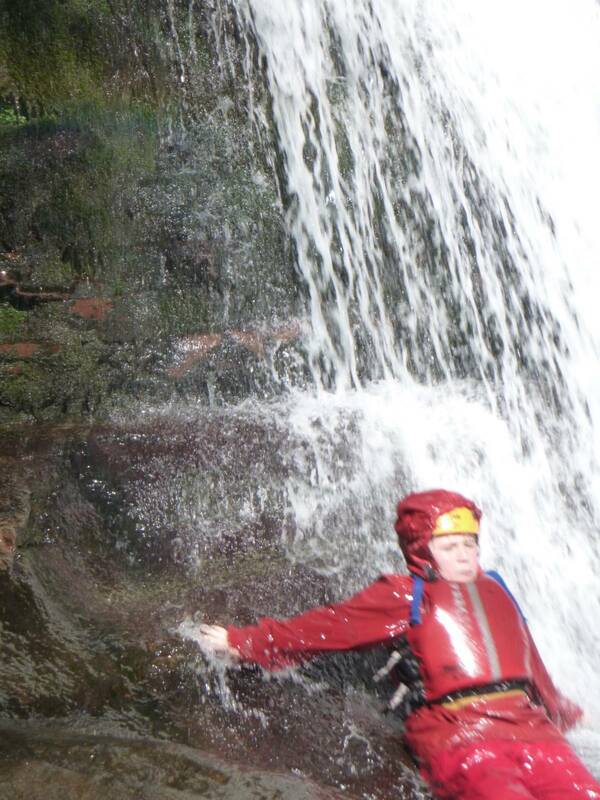 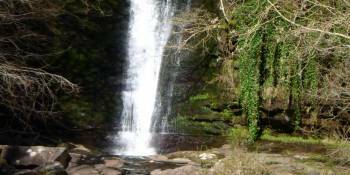 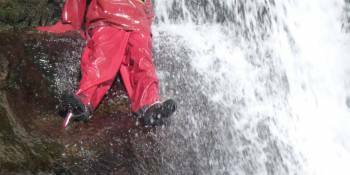 Our highlight of the day has to be sitting and sliding under the waterfall! 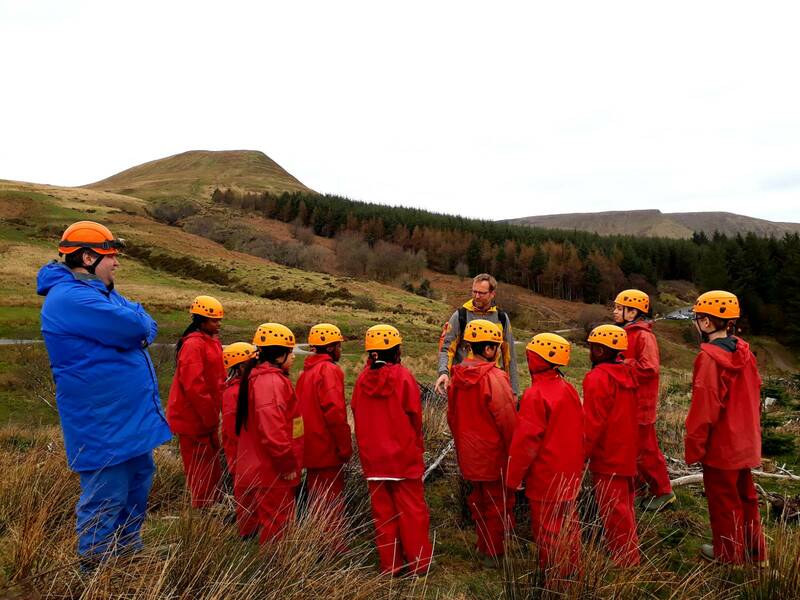 It has been an unforgettable experience so far and we eagerly await tonight’s activities.